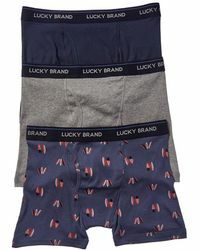 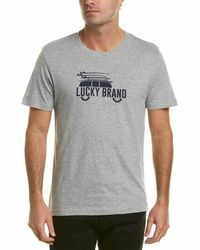 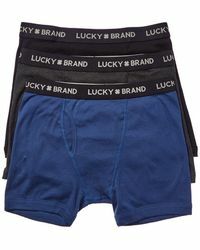 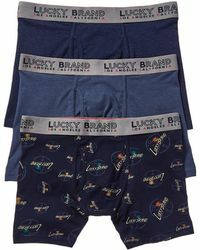 Since its launch in 1990, quintessentially American label Lucky Brand has been building a reputation for traditionally crafted jeans, simply stylish casualwear and timeless accessories for men, women and children. 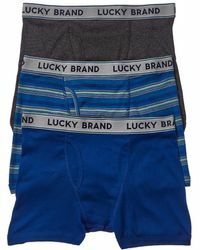 Combining premium materials, affordable prices and timeless shapes, this globally popular brand delivers clothing that will last you a lifetime. 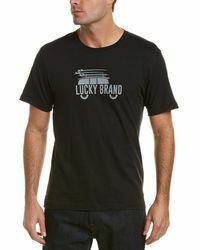 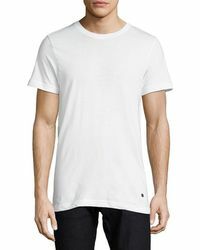 From everyday T-shirts and knitwear to the brand's signature jeans and denim jackets, men's Lucky Brand clothing is relaxed, comfortable and undeniably cool 'perfect for everyday wear.